The 3 P's of a Living Trust - Nevada Corporate Headquarters, Inc.
Estate planning is not something that a lot of people place at the top of their priority list, but it is something that is very important. A revocable living trust is a tool you can use for planning your estate. Revocable means that you can change it as needed while you are still alive, and a trust is simply a shelter you can use to protect your assets. 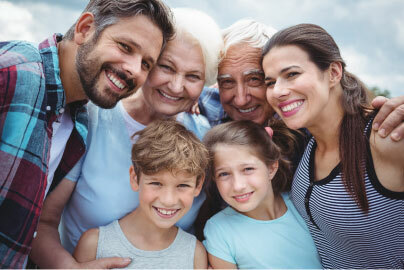 A benefit of a revocable living trust is that you can manage it while you are alive. You can add assets to it and make any other types of changes that you need. If you become unable to manage the trust, then the person you appointed as the trustee takes over management of it. Here are three benefits that revocable living trusts have to offer. A living trust takes away any trouble over how your estate will be handled after you’re gone. In black and white, a living trust provides clear direction on how your assets will be distributed. Probate is the process of changing the title on assets when someone passes away. This can be a long and costly process during which bills cannot be paid and assets cannot be managed. A Trust is an excellent probate avoidance tool because assets that are owned in the name of a Trust are immediately accessible to the trust-maker’s designated successor. Planning for your future is vital, yet it is something many people push off. 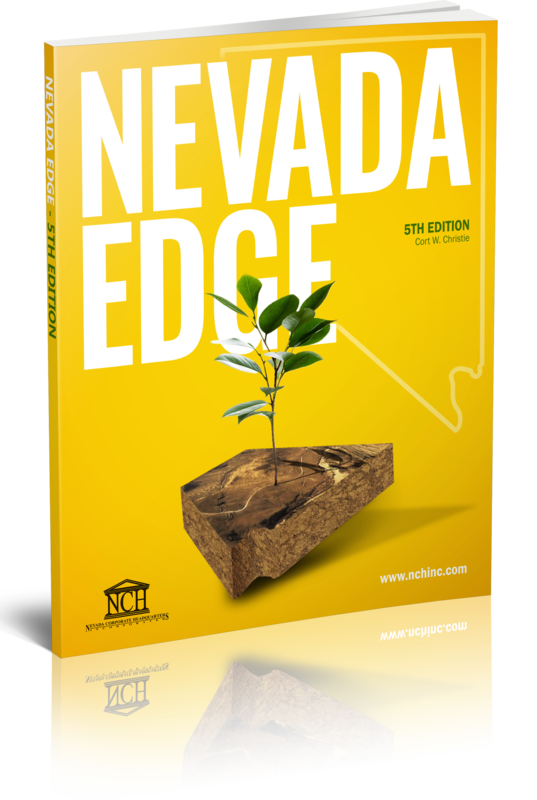 If you have not yet planned for your future by creating an estate plan, contact Nevada Corporate Headquarters today. We can help you create a plan that will protect your assets and family.